There are few places near the Cranberry Township area more beautiful than Historic Harmony close to Christmas! 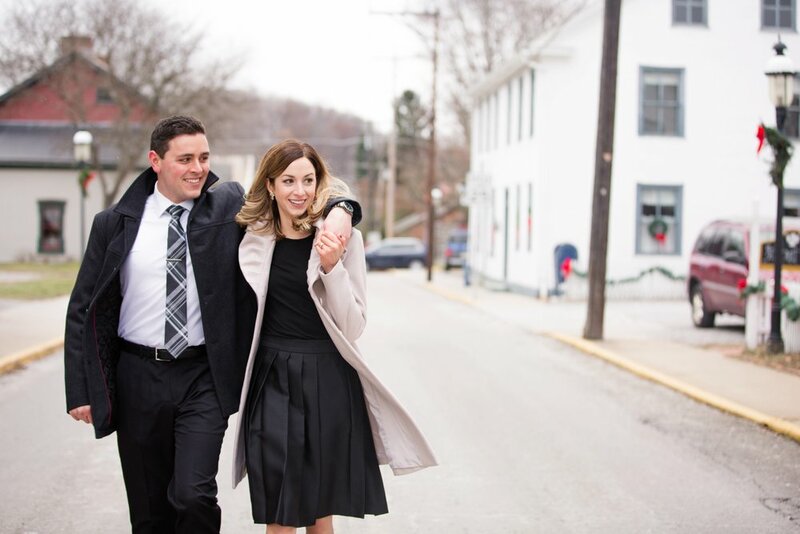 It was a treat to take Janelle and Josh's engagement photos in this quaint little town. 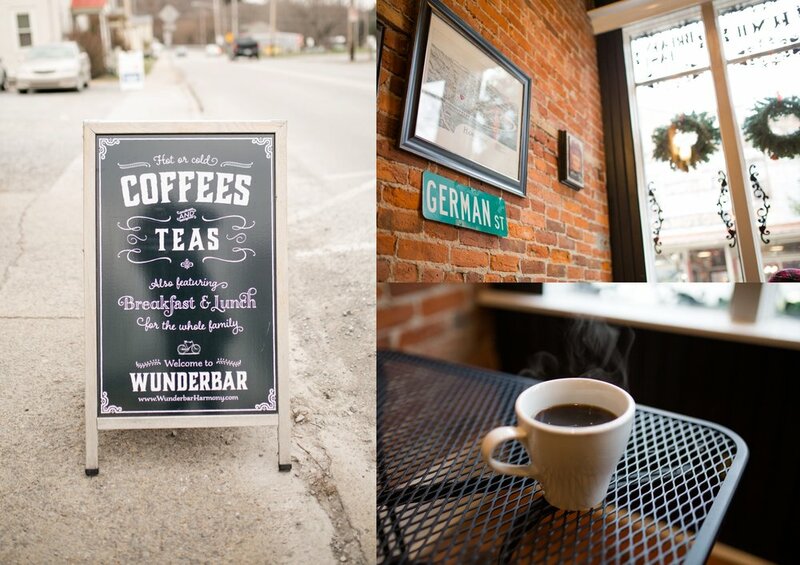 We started off their Historic Harmony engagement photo session at Wunderbar Coffee Shop, and gradually worked our way outside (it was freezing, but they braved the Pittsburgh cold like champs! 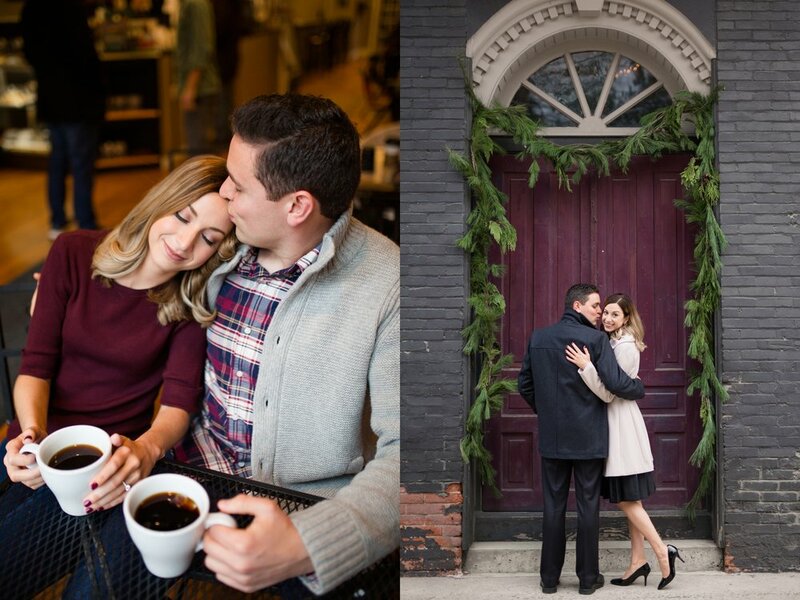 Would it be a Pittsburgh engagement session without a little cold/rain/snow/clouds?!). We even caught a little bit of snow just as we were wrapping up (literally 20 seconds worth!). 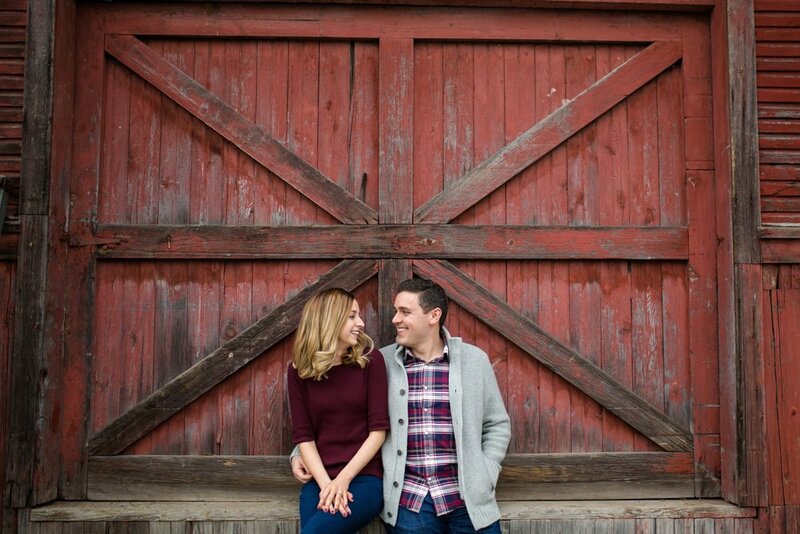 We love these two and cannot wait for their wedding! 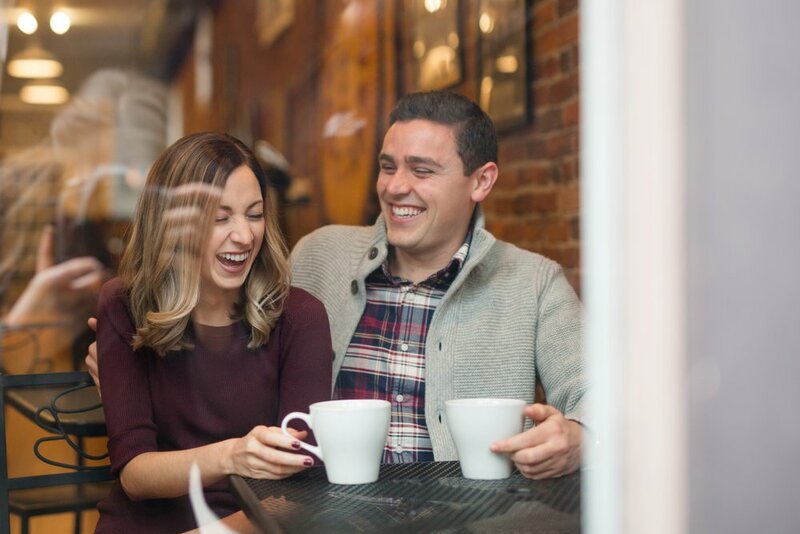 Jenna Hidinger Photography is a Pittsburgh Wedding Photographer located north of Pittsburgh, and serving surrounding areas who has a passion for marriage and for using photography as a method to encourage those around her.